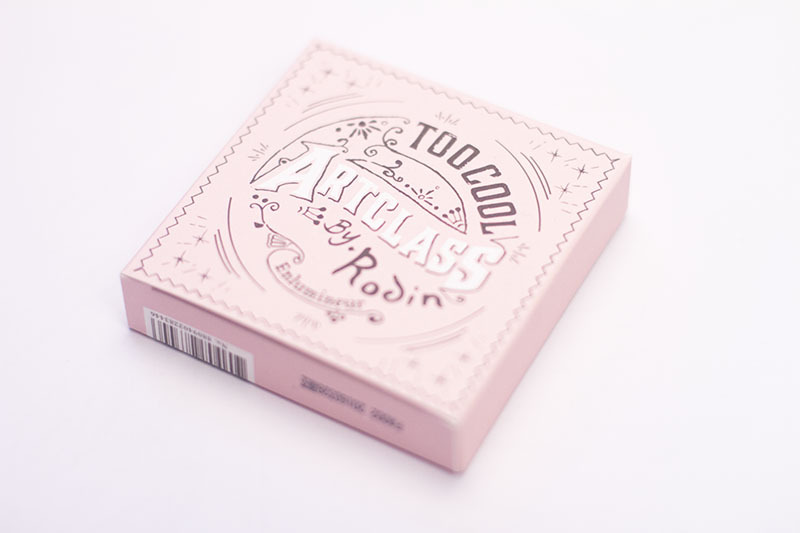 Unboxing and Review: BB Cosmetic – Oh My Stellar! As a blogger, I feel like I am so lucky to be able to work with people who also love what I love – Asian beauty products and quality service. 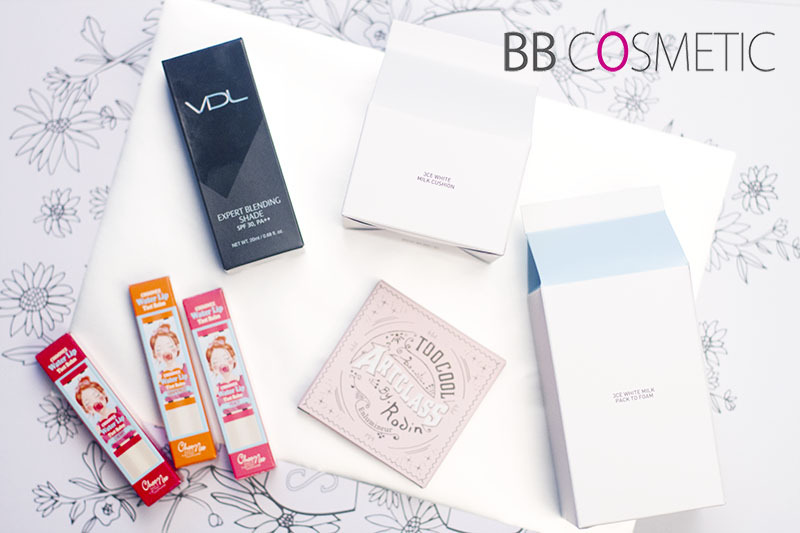 For this upcoming post, I have been sent a package from BB Cosmetic of some of their top selling products to review. While I will be leaving the real, in-depth information for the individual posts, this is going to be a review of my experience with BB Cosmetic in general (as well as showing you the goodies that I was sent). 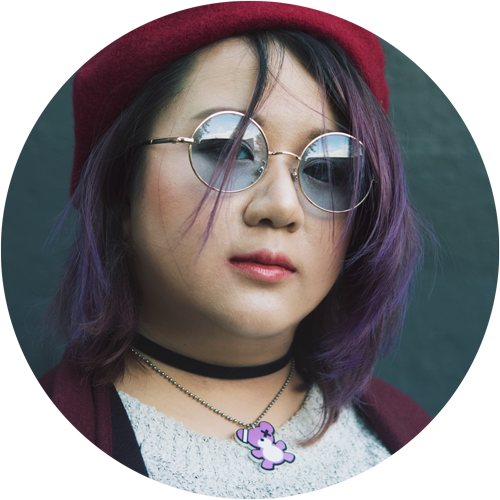 I found BB Cosmetic through another blogger’s instagram posts and, after checking their website, was immediately drawn to the wide variety of brands that they carry. 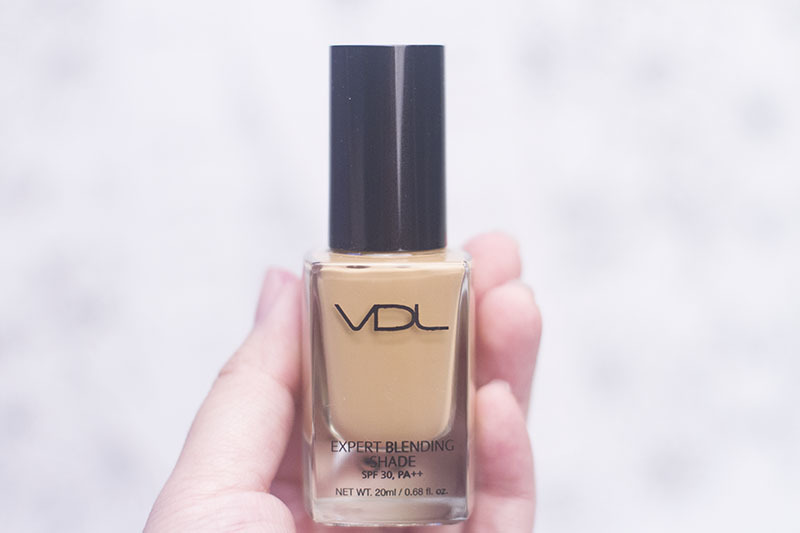 Of course, once again, they don’t have everything in every brand, but I find that they seem to carry a lot of trendier brands or even smaller brands that are not as easily accessible internationally (more expensive brands like VDL come to mind, as well as Laniege). When I emailed them, I spoke to Chloe who was very polite and helpful with great English skills too! After talking to her, I expressed my interest in products from 3CE, Too Cool For School and VDL – brands which I saw often in Korea but not so much now that I am back in Sydney. 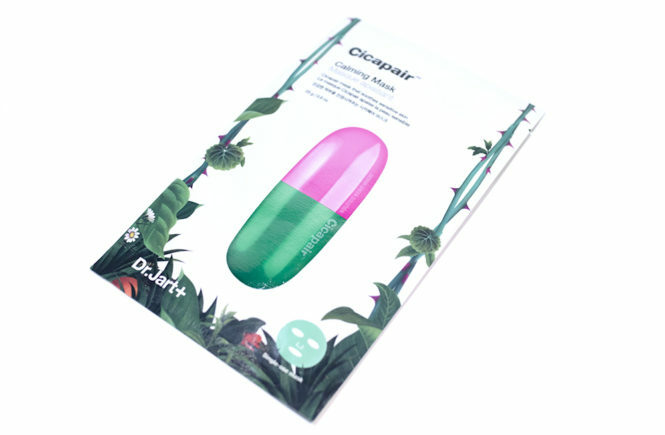 I’m so excited because, after talking to them, Chloe said that they would be sending out these products for me to test! 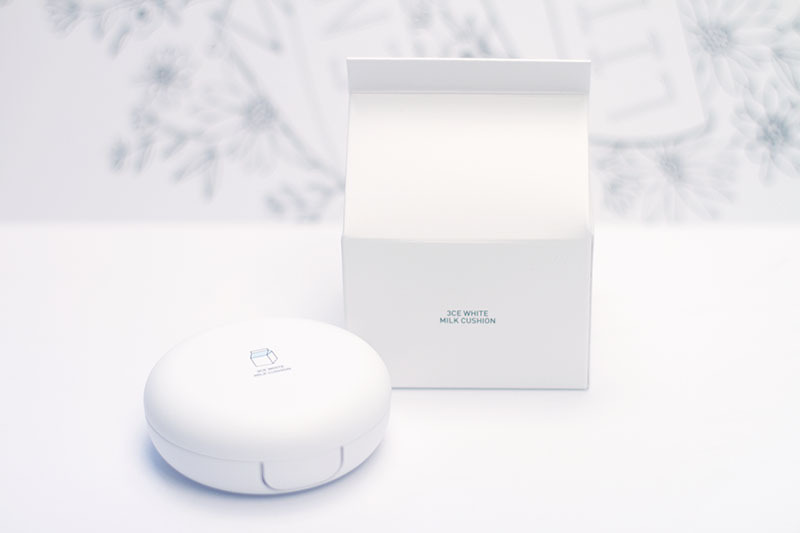 So aside from these really exciting things that they’ve sent me, let’s talk about their website and services (the product reviews can come later). Please note that, although I have been sent these products for review purpose, I am not being paid for this post and am presenting to you my honest opinion on both the online store and first impressions of the products they have sent me. This is the range that immediately caught my eye, mostly because another friend of mine had been asking me about it before. I couldn’t give her any advice on it though because I hadn’t tried anything from them before (though I am known to love swatching their lip colours in store). 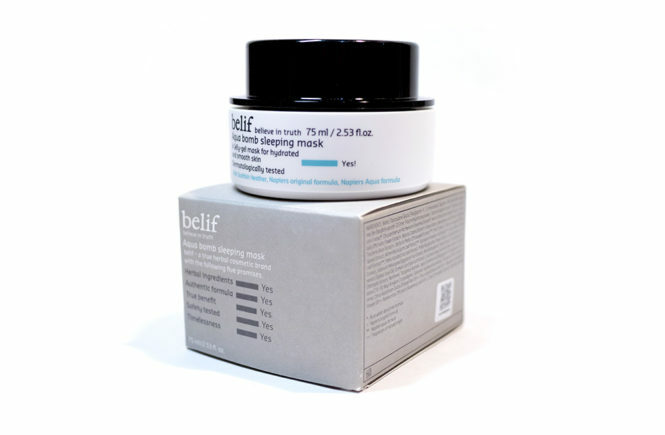 Once I saw that it was available at BB Cosmetic though, I knew that I definitely wanted to try it! 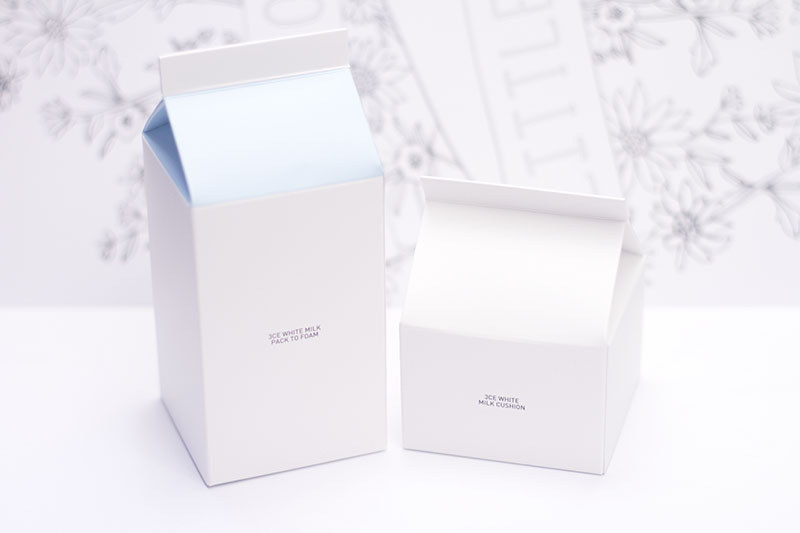 First impressions – the packaging is ridiculously cute! I love the clean lines and minimalist approach, which still being highly conceptual. 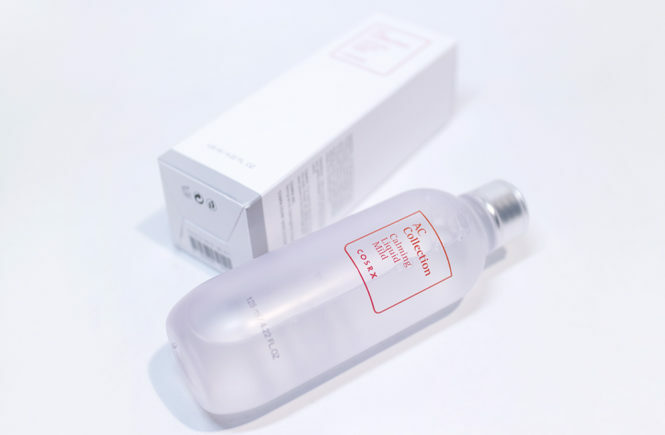 3CE is more geared towards a younger audience who are looking for trendy cosmetics, so I personally don’t expect the quality to blow my mind. However, I’m really excited to see whether it is a decent product considering how much hype there is surrounding it. Those who watch my videos know that I actually already have one of these! 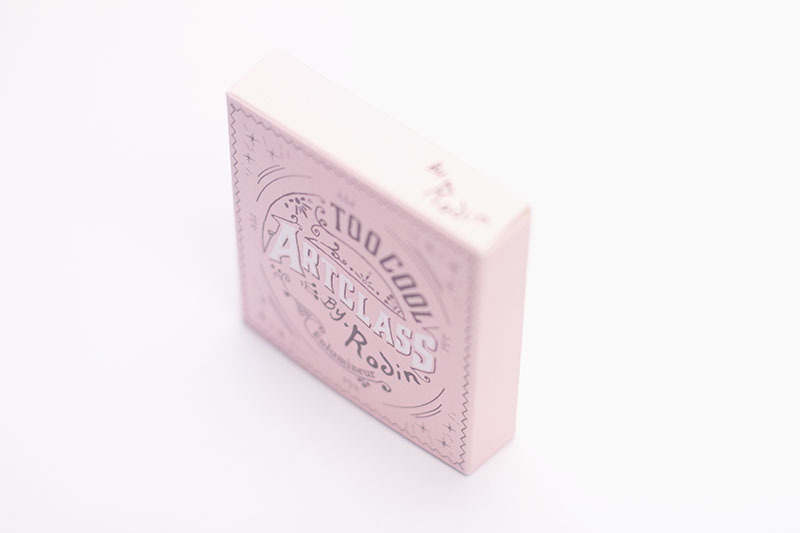 I was amazed by how beautiful the packaging was, with tiny detailing and care that is often lost in commercial packaging. 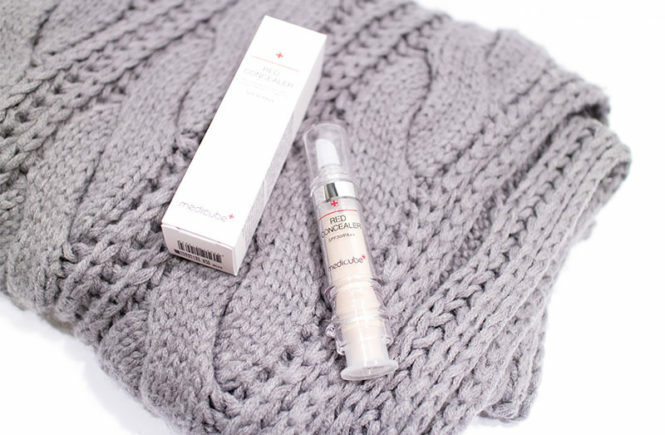 I hadn’t actually reviewed this product yet though so I think this will be one of the first that I review. I won’t spill too much detail about it but, if you’re interested, you can check out my Youtube channel haul video to see my first impressions of this. Hint: It was amazing and I was embarrassingly keen. 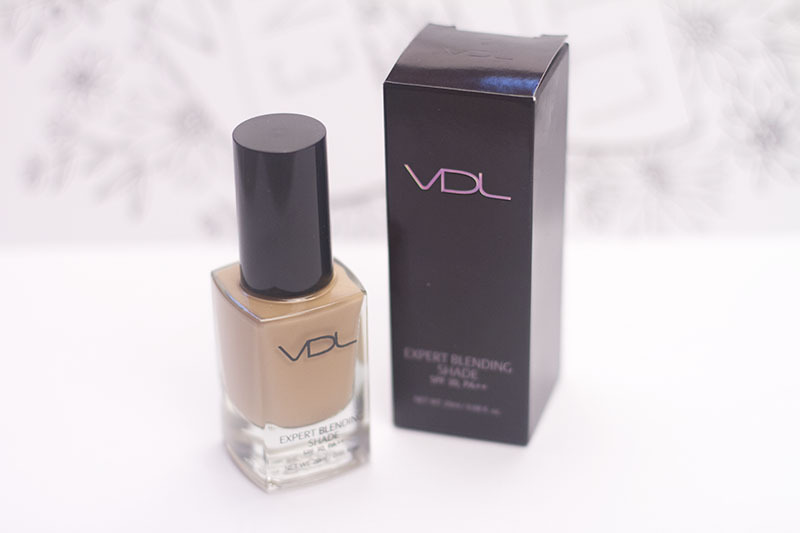 Another product that was sent to me is VDL’s Expert Blending Shade. 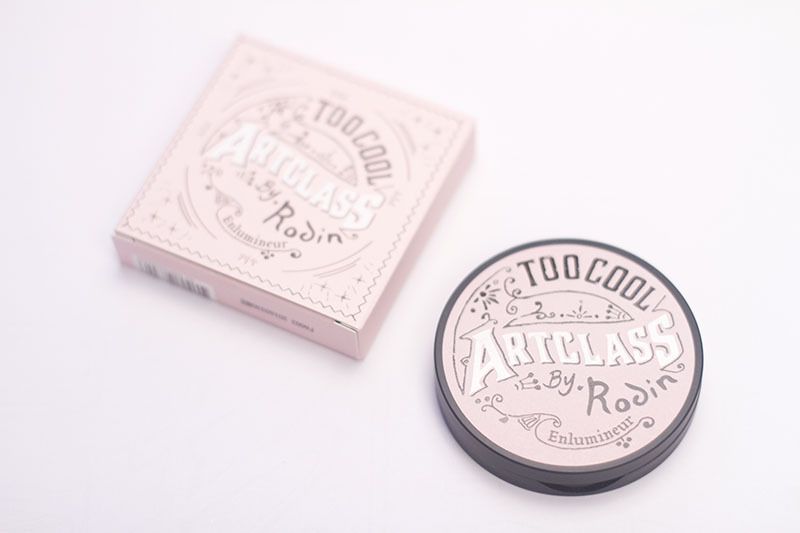 This is actually the first time I’ve tried something from this brand (including in-store swatching, of course) and I’m really excited to see how it looks. I personally prefer liquid formulas over cushions and cream sticks, mostly because I think that they give a much more natural finish and better control. 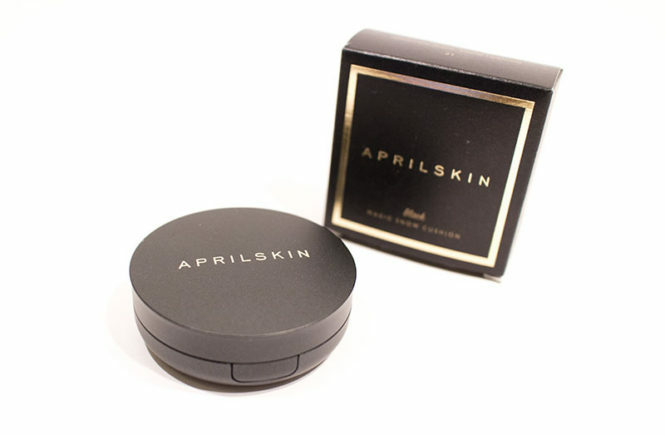 I’ve also been testing out contour and highlighting products in many different formulas lately (from liquid to cream sticks and powder) so this product really came just at the right time. 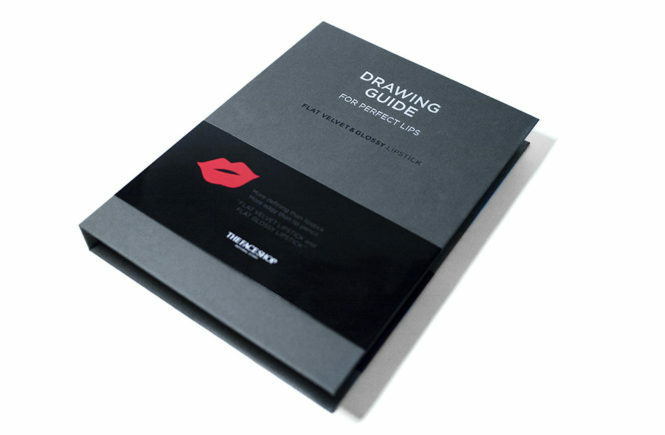 I love the professional and simple packaging but, admittedly, it’s nothing out of the ordinary. 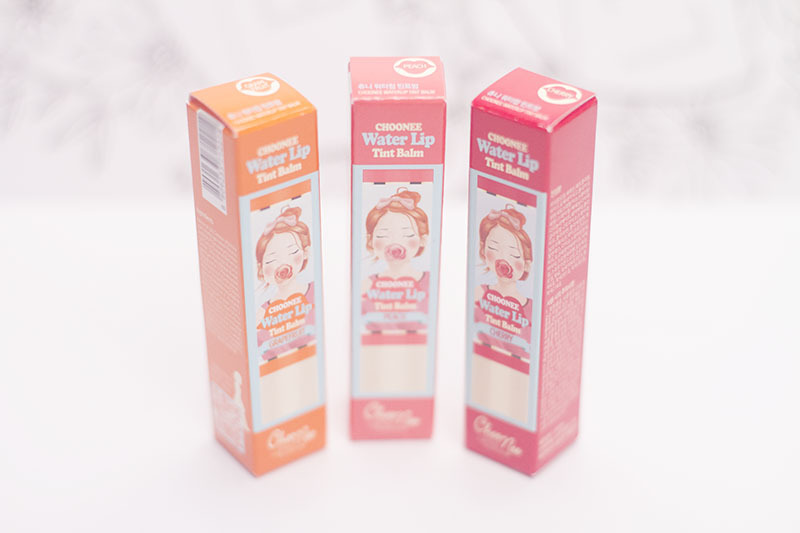 And lastly, but not least, they also sent me Choonee’s Water Lip Tint Balms in three different shades – grapefruit, peach and cherry. I have a feeling that Chloe might have read one of my posts (or watched a video) where I have been talking about my search for a perfectly pigmented lip balm – because plain lip balms make me sad. I haven’t actually heard of this brand before but I’m interested to try it out. 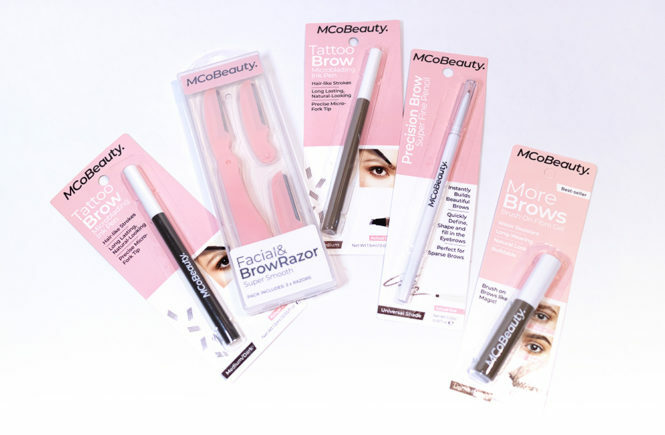 As I mentioned earlier on, one of BB Cosmetic’s strengths is their variety of brands and, from here, I feel like they will be a great place for international beauty buyers to try things from ranges that are less common. I find that BB Cosmetic prices are a little higher than in some other online stores. However, they frequently have special sales and the fact that they offer free shipping (even if I am only buying one or two things) is definitely useful. They are probably best for impulse purchases or when there’s just a trend product – like the 3CE White Milk range – that you want to try. For my package, BB Cosmetic sent it to me via DHL and I received it ridiculously quickly – just one week since my initial contact with them. For this reason though, I’m unable to make a comment on the speed of their standard shipping. 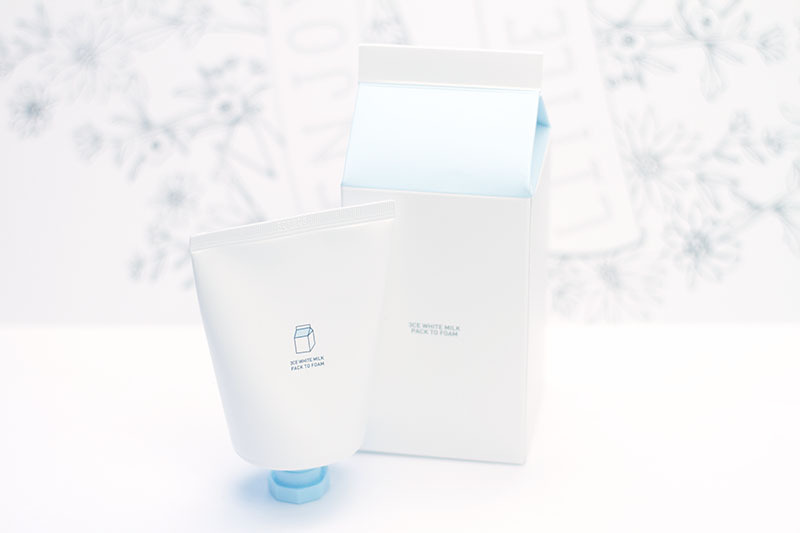 I do know that they package their products very neat and safely, with 3CE products even coming in the original Stylenanda packaging. Each product is also labeled with a product name and barcode. Chloe, who I spoke to through email, was very responsive and helpful. Any questions or communications that I had with them were responded to promptly and products were also sent through quickly. They seem to be a very productive and hard working company, so I would definitely give them great ratings for their communication. I loved working with BB Cosmetic and I hope that I can work with them again soon (after I get these reviews and the video up too)! 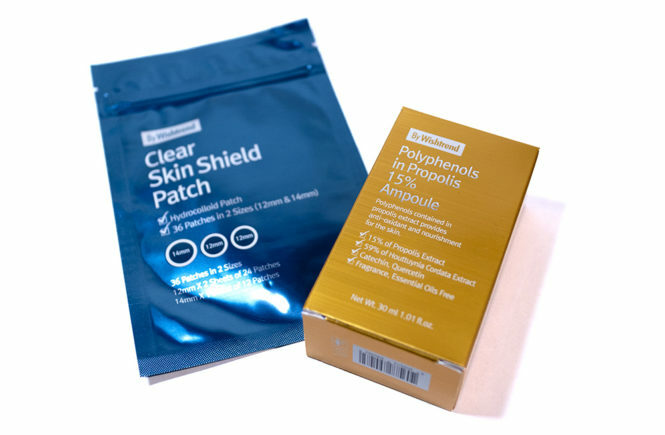 When I am looking for something that is less accessible, or even when I am only after a few products to replenish my supplies or to test out, I definitely think that BB Cosmetic will be a place that I turn to again. Their shipping policy is really good and definitely makes up for some products being a slight bit pricier. And that’s it for today, everyone! I will make another post for all of these reviews and also when my BB Cosmetic haul/store review video is up. It’s all filmed, but I just need to find the time to cut and edit. Until then, everyone. Stay warm!